I am currently reading a series of essays posted by the Atlantic about women’s ambition, specifically what happens to it after we leave college. The essays are enlightening and I see hints of myself peppered all throughout. The basis of the series focuses on a group of 37 women that went to college together and graduated in 1993. Two of the women have interviewed the others to see where they are in life and in their careers over twenty years later, how did they get there, and what drove their decisions. The entire time I’m reading this I am thinking of my own journey. Here I am, over ten years post-college, how did I get here? How much of my decisions were need-based versus what I truly wanted. 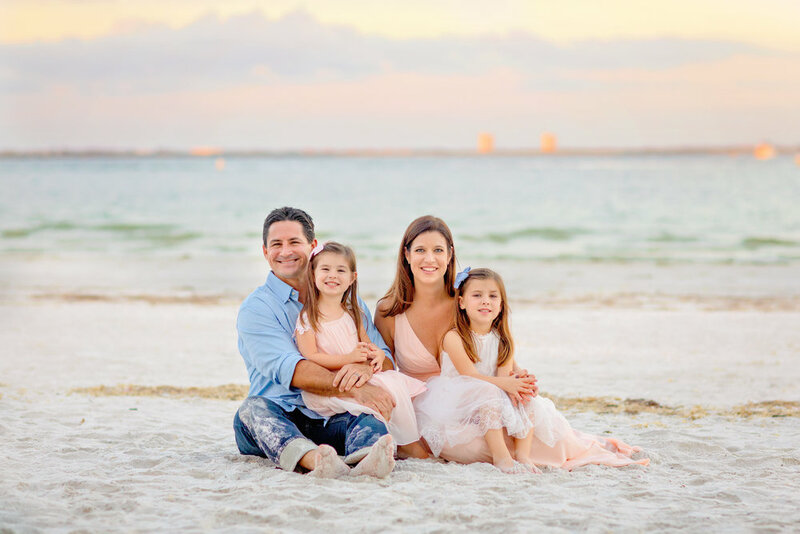 Recently I’ve been working to be more tuned into my life, both professionally and personally, trying to be very cognizant of all of my roles and operating at levels in these roles that I am proud of while making decisions that are best for me and my family. I graduated college in 2006 with a Bachelor’s of Accounting degree. I was hired by Deloitte and Touche right out of college. I wasn’t fully sure what I was getting into but I knew this was a highly coveted career path so I jumped in with all that I could give. I started working in September and got married in November. I was working 40-50 miles from my home and putting in at least 60-70 hours a week, weekends included often. I started my Master’s and was studying for the CPA exam. I was doing well, I understood the work and I was good at it but once 6pm rolled around, I was miserable. I liked the work, just not enough to miss out on everything else I really loved. I was a newlywed in a new stage of life---adulthood---working and only working. After about a year, my husband and I decided this lifestyle was not a fit for us. At this point we had been together ten years but for the first time ever, we were living in our own place and entering this new season together. My career was not jiving with my personal life. We moved from Miami and I got a job with a smaller CPA firm doing the same thing but on a much smaller scale, working between 50-60 hours a week, home most nights by six, but with the added complication of more travel. This job worked out for us better. I was able to graduate from my Master’s program and obtain my CPA License. I had more free time and I was still doing something I liked and was good at, we managed the travel time well. However around the four year mark, I was tired. I was tired of not being able to make plans between January and April. I was tired of traveling over 60% of the time. My last straw was walking into my hotel room in a very small town after a long day with takeout, greeted by flowers for my anniversary. I wasn’t even present to celebrate my anniversary with my husband, my number one. This was no longer what I wanted. I started looking for jobs the next week. I interviewed for a large public company right before Thanksgiving and luckily was hired mid-December, starting January 4th----no more busy season for me. I was elated. This was a perfect fit for me and I knew this would be somewhere I would be challenged but yet could maintain a work/life balance. I have been here six years now. Throughout my time here I have openly put my family first. Most nights I am out of the office by 5:15 but willing to work late when needed. I spend my lunch break at the gym or running errands. My boss is aware that for me, my family is number one. All of this works, my boss has three girls and even though they are now grown, he gets it and hasn’t put me in a position that I will be unhappy. Even though this is what I want for myself, I at times feel the struggle with it, maybe it's a fear of failure, fear of being looked at differently from my peers. With this article, I now see I’m what the essay refers to as the “Scale Backers”. This group wants to still have a career while being present at home. I relate to this. This struggle I had been having at work, wondering if I should have more responsibility even though deep down I knew I didn’t want it. I love being able to be home and cook dinner. I love having the weekends to go to gymnastics or swim lessons but in the bustle of it all, I wasn’t seeing it. Luckily I have an amazing husband that not only helps a ton around the house but is also amazing at talking me off of the ledge. I’ve started seeing my career in a different light. Every person is different and everyone finds rewards in different ways. For me personally, I am rewarded by both my professional and personal life. I look forward to this newfound internal freedom, to love the days I’m mentally challenged at work and also to love when I am home at 5:30 chasing toddlers outside. Not every day is perfect, sure there are days I cry dropping the girls off at daycare or days when I have to leave work despite being in the middle of something big but that’s life. We can’t have it all and I will work to keep reminding myself of that. I am enough and I am doing enough.